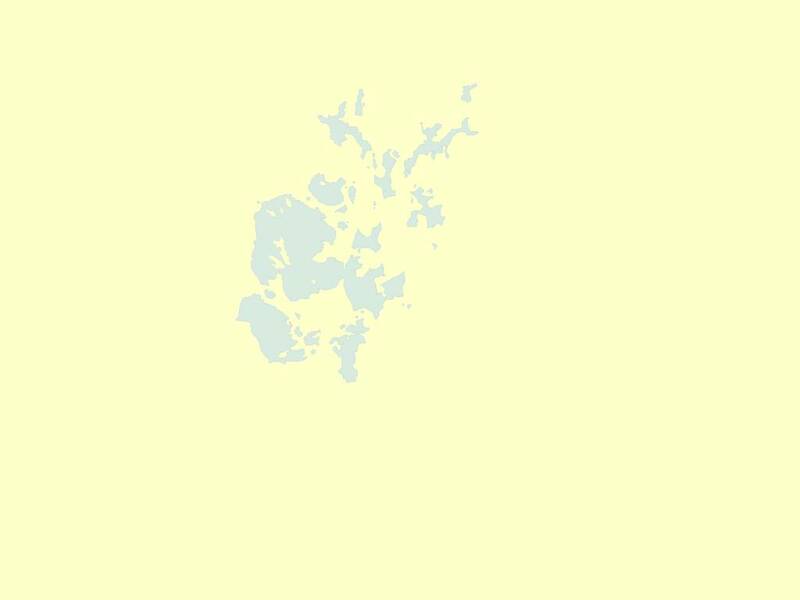 Having followed the signs for Kirkwall (15 miles), you will pass the Kirkwall Golf Course as you approach the town. Continue down the hill and take a right turn into Pickaquoy Road at the petrol station. Follow the road to the round-about, take a right hand exit and drive through the first pedestrian crossing, immediately after the second pedestrian crossing take the second opening on your right. Having followed the signs for Kirkwall (15 miles) across the Churchill Barriers, on your approach to the town you will pass the Highland Park Distillery. The road naturally takes a left turn down the Holm Branch, follow the road past the Kirkwall Balfour Hospital. You will see a Church on your right and Wellington Street on your left. Take the second opening on the left after Wellington Street immediately before the pedestrian crossing. Follow the signs for Kirkwall (4 miles) take a left turn into Clay Loan and continue down the hill to the bottom (Union Street), turn left on to Junction Road. Immediately after the pedestrian crossing take the second opening on your right. 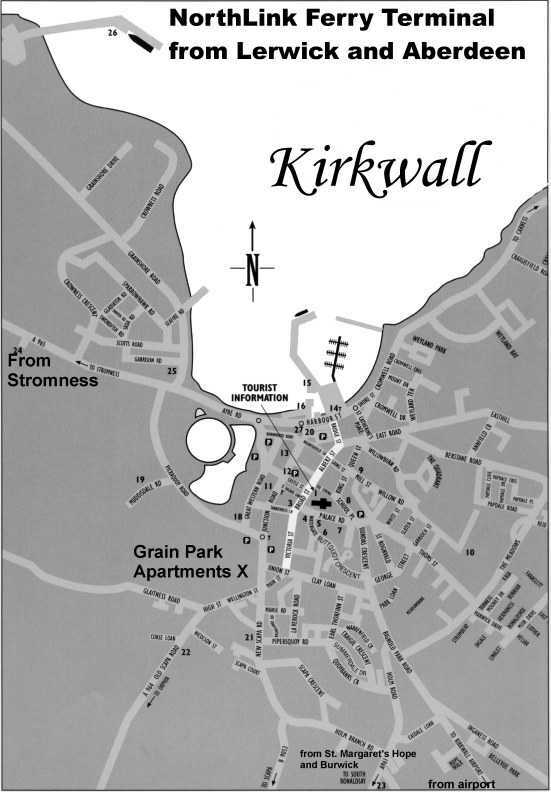 The following map shows where our apartments are situated in Kirkwall along with details on the main routes into Kirkwall.